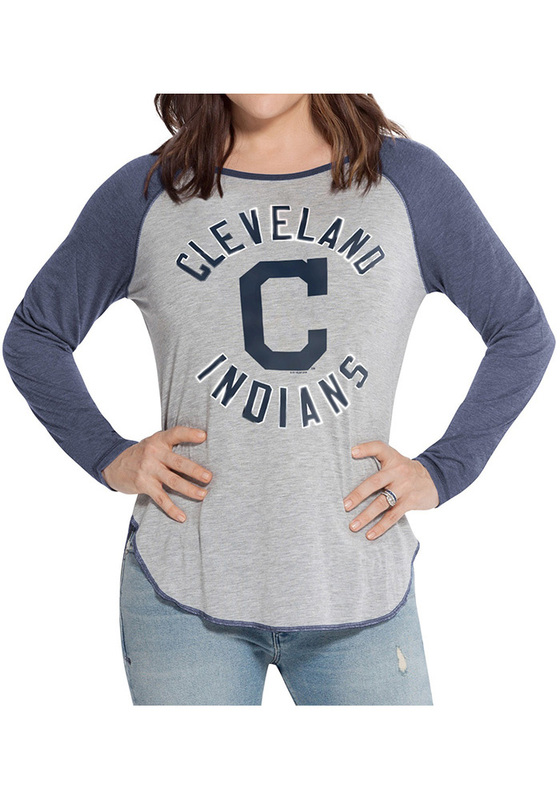 Display your Cleveland Indians spirit in this Cleveland Indians Grey Women's Scoop! Featuring a softhand ink team graphic with metallic foil screenprint , this Cleveland Indians Long Sleeve Tee is a must-have for any fan. Go Indians! !